Put this one on your list. 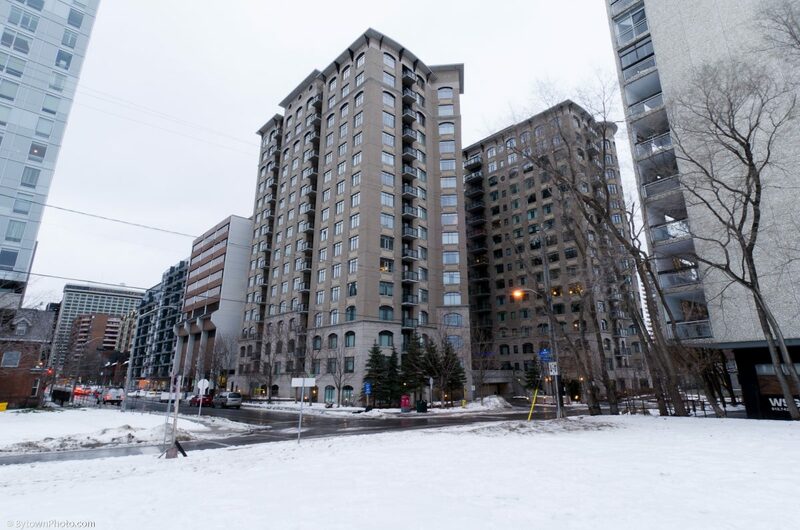 Absolutely unique one bedroom penthouse condo in Charlesfort's prestigious "The Gardens" in the surprisingly quiet Northwestern corner of Centretown. Only four suites occupy the top floor of 85 Bronson - live in esteemed company. Offered furnished at the asking price; may be rented unfurnished if you prefer. One underground parking space included. Note no storage locker included. Rental application and credit check required. A touch of loft-style with open header space over the bedroom wall. Ten foot ceilings and palladium windows take your breath away. A modern one bedroom condo with space for dining.